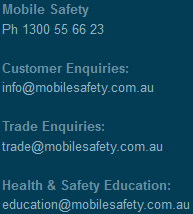 Mobile Safety is Australia’s trusted mobile phone anti-radiation accessories provider. During normal use, over half of the radiation transmitted by your mobile phone is absorbed by your head or body. The United Nations World Health Organisation has classified mobile phone radiation as possibly cancer causing and advises mobile phone users to minimise exposure by using handsfree devices or texting. Always use speakerphone or our proven anti-radiation accessories. Refer also to our safety recommendations. A number of years ago a dear friend faced a terrifying battle with a brain tumour. Michael was father to five and no stranger to hardship after a medical mistake left his wife permanently disabled years earlier. Despite this there was always love and laughter in their home. Sadly the tumour was both malignant and aggressive. 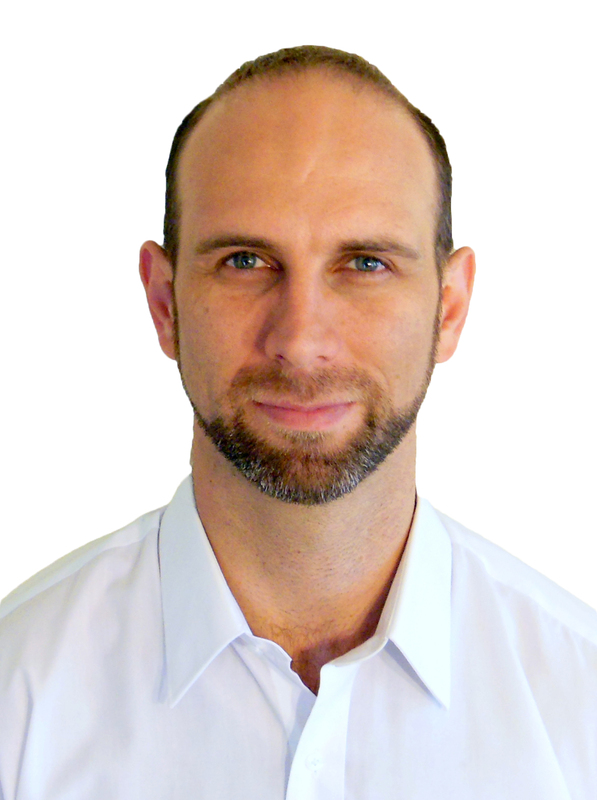 Michael quickly lost strength and health. Despite operations and chemotherapy he lived just two years. Michael worked in telecoms and installed base towers for over two decades. He may have been one of Australia’s earliest and most frequent mobile phone users. Following this, in 2011 the World Health Organisation alerted the world when it’s expert panel of 31 international experts reviewed the evidence and classified mobile phone radiation as a Class 2B Carcinogen (a possible cancer causing substance). They quoted studies demonstrating a doubling in brain tumour rates among people who used their phone for merely half an hour a day! After years of conflict in the science, in 2018 the US Government released the results of it’s own 16 year investigation into mobile phones. The National Toxicology Program study found unequivocally that rodents exposed to elevated levels of wireless radiation developed cancers as a result of that exposure. It may take science decades to fully understand these implications for humans so how are we to live in the meantime? Did you know that when you are on a call over half the radiation transmitted by your mobile phone penetrates into your head or body? The World Health Organisation and many other peak health bodies advise mobile phone users to minimise exposure by utilising hands-free devices or texting (refer W.H.O. press release 208 page 2). It is important to know that laptops, tablets and wi-fi routers also emit electromagnatic radiation. Our mobile phone radiation protection business exists to provide you with the information and anti-radiation solutions you need. When using your phone or wireless devices in close proximity, always use speaker-phone or a proven anti-radiation accessory. There are more recommendations at our mobile safety tips page. – Easy returns; contact us about any genuine problem. We’re genuinely happy to help.